Since qualifying in Dentistry from Birmingham University, UK, Dr Tim Eldridge has gained a wealth of experience in multidisciplinary practices. Early in his career Tim learned from leading clinicians how to integrate and implement non-surgical cosmetic treatments into the dental practice. In 2009 Tim, along with his wife Lydia, founded myFACE dentistry and facial aesthetics in Cheltenham, and is the principal dentist. 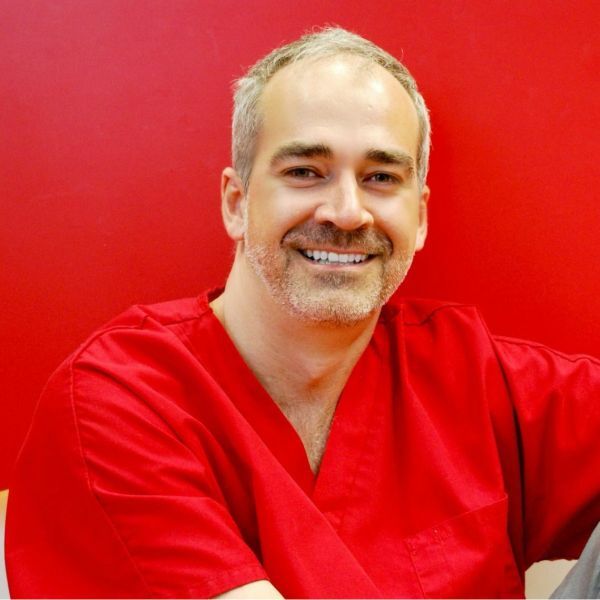 Today Tim spends the majority of his time in practice combining non-surgical treatments with cosmetic dentistry. Being a full member of the British Academy of Cosmetic Dentistry, Tim keeps up to date with the latest techniques. Currently Tim is chairman of CODE and is their facial aesthetics trainer and lecturer. Over the past few years Tim has trained hundreds of Dentists, Doctors, Therapists, Hygienists and registered medical nurses in this field. He has also lectured in facial aesthetics on some of the leading dental restorative courses, and has written articles for the dental press.